ARSIBMASH OOO (LLC) jointly with KVT Kurlbaum AG that has many years of successful experience in development of technical solutions in the field of wear and corrosion protection offer you their products, namely: stop and control valves, сheck valves made of high quality materials. 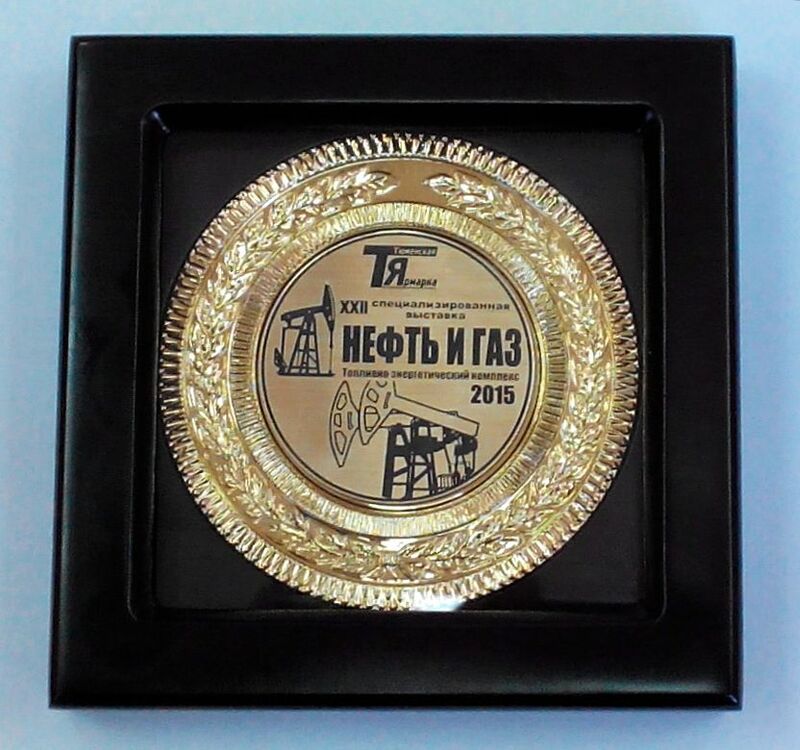 ArS ibMash ООО (LLC) was awarded a certificate and a medal at the 22nd specialized exhibition with international participation “Oil and Gas. FEC» for the development and implementation of new technologies in oil and gas sector and promotion of new equipment on the market of the Tyumen region. Awards were presented by Deputy Governor of the Tyumen region V.M.Vahrin.